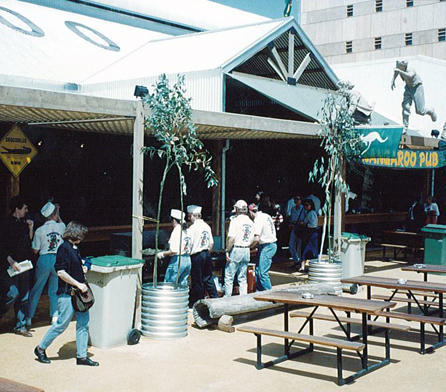 Wiley was contracted to design, fabricate, ship and erect an 1,800m2 tavern-style Australia pub for the World Expo 1992 site in Seville, Spain. Achieving a short construction schedule around the constraints and work practices of the Spanish environment. Strategic advice to achieve a facility that balanced high durability with a design life of only six months (the duration of the Expo). Detailing that allowed maximum speed and efficiency during construction assembly on site. Tight construction scheduling to be ready for the Expo opening. 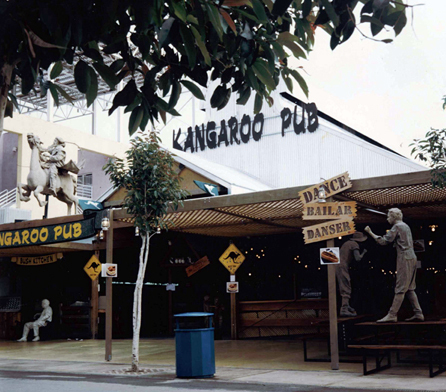 The Kangaroo Pub was an outstanding feature of World Expo 1992, presenting an unusual mix of Australian rural heritage, lifestyle and entertainment. 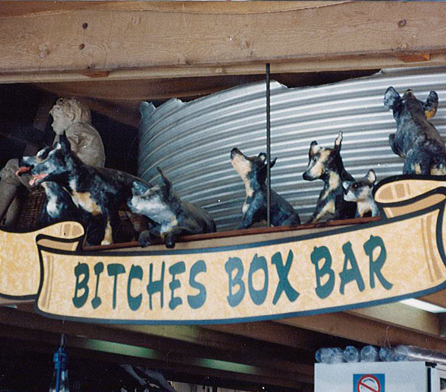 This facility was highly durable but designed for a just a six-month lifespan. 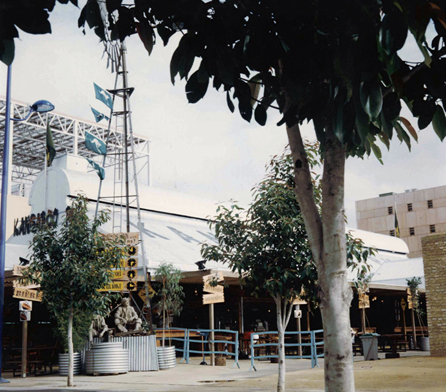 It was completed in time for the Expo opening and attracted patronage well in excess of expectations.